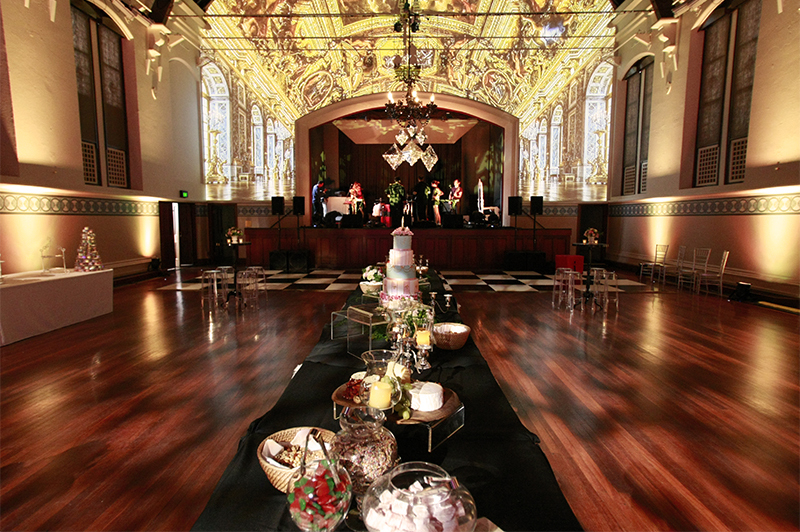 To create a fun, uplifting and celebratory staff and Christmas party for legal firm Jarman McKenna. 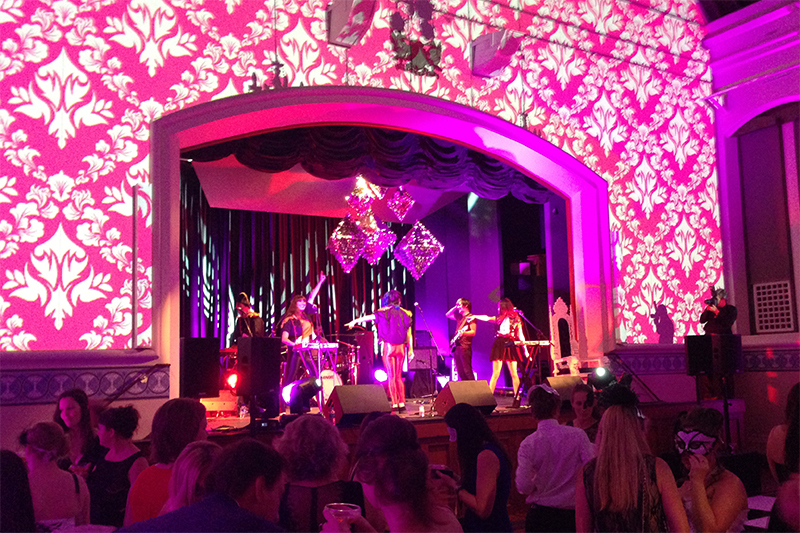 Through a clever combination of old world staging and props, and leading edge video projection, the Perth Town Hall was transformed into the Palace of Versailles. 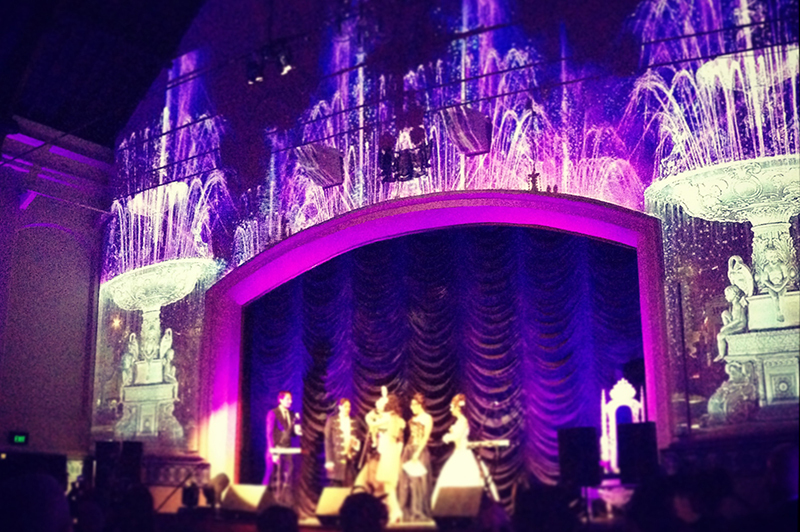 Filled with graceful touches and extraordinary projected images, it was like stepping into the elegant past with wonderful live music and themed décor. 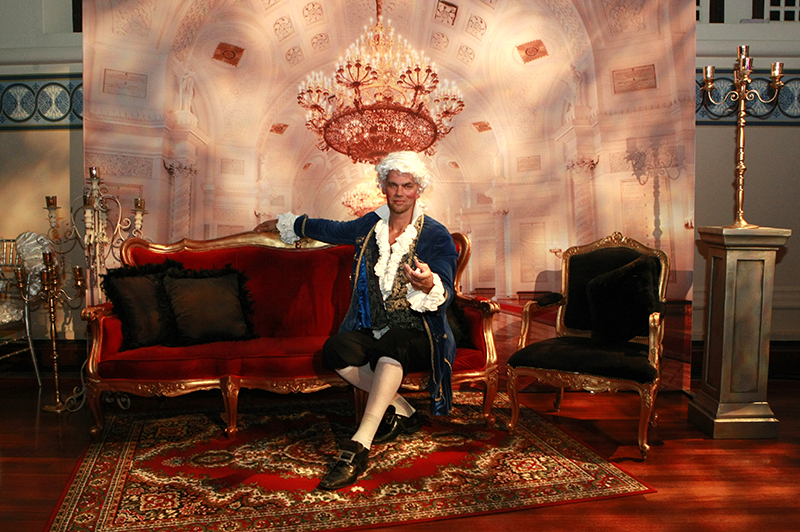 Guests partied the night away as if it was indeed the lavish days of the French nobility. Clients and employees enjoyed this fun party and eagerly await next year’s event.